Lee Selby and Nathan Cleverly will co-headline a bumper show at the Motorpoint Arena in Cardiff on May 17, live on Sky Sports, with tickets on sale now. Former World Light Heavyweight champion Cleverly will make his debut up at Cruiserweight on the bill, while Selby could defend the European Featherweight title he won against Rendall Munroe at the same venue in February, with promoter Eddie Hearn also hunting a potential World title eliminator for the highly-rated Barry stylist. 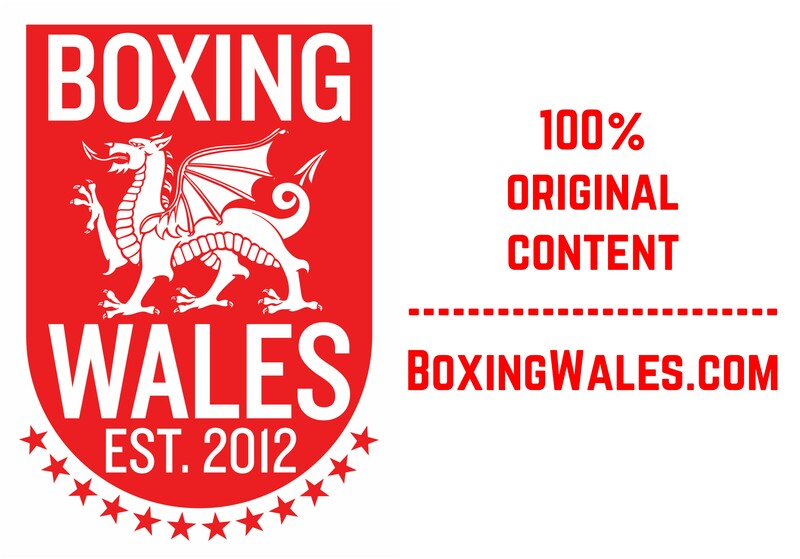 The stand-out fight on that February bill was the fantastic all-Welsh Lightweight battle between Gary Buckland and Gavin Rees, which Buckland edged on a split decision, and Rees will get his chance for revenge as the pair clash in a rematch on the card. Unbeaten Super Middleweight sensation Callum Smith defends his WBC International title against Swansea’s Tobias Webb while unbeaten Light Welterweight Chris Jenkins continues to build to a British title shot, and Limerick Middleweight contender Andy Lee will also be in action. Cleverly’s bow at Cruiserweight comes back at the scene of his last outing, where he lost his World title to Sergey Kovalev in August, and the 27 year old is itching to get back into the groove. 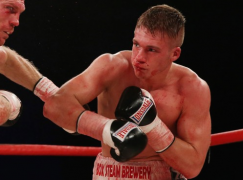 “I’m excited to get back into the ring on May 17,” said Cleverly. “There are some big fights in the division, I’ve had a great rest and had a chance to lead a normal life and I am ready now to start a new chapter.” Selby’s win over Munroe landed him the European belt to sit alongside his British and Commonwealth titles and has been a big mover in the World rankings, sitting at number three in the WBC and six with the IBF – and now the 27 year old is targeting a World title shot this year. “I’m so close to achieving my dream of being WBC champion,” said Selby. 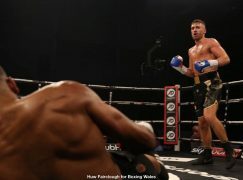 “I think I am good enough to hold my own with any Featherweight in the World, but I want to win the title and defend it, so that’s the goal that we are building towards.” “I’m delighted to be back in Wales after the huge success of our February show,” said Hearn. “It’s great to be teaming up with Nathan Cleverly and Lee Selby is now on the verge of a World Title shot, so it’s a huge night for both men. 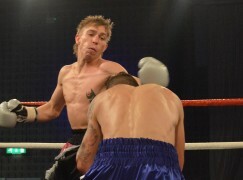 “The first instalment of Buckland vs. Rees was a Fight of the Year contender and I take my hat off to both men for going at it again. Callum Smith vs. Tobias Webb is an intriguing battle for the WBC International title, Chris Jenkins will be in action as he moves into range of a British title shot and Limerick’s Middleweight contender Andy Lee will also feature on a great night of action in Cardiff.” Tickets are on sale now priced at £30, £40 and £60 ringside available from www.livenation.co.uk or by calling 02920 22 44 88, and from Sanigar Events on 0117 949 6699. 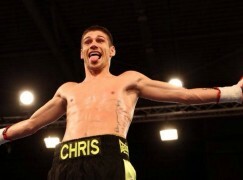 VIP Packages priced £120 are available from www.matchroomboxing.com or by calling 01277 359900.